Ground floor- Kitchen/dining, sitting room with wood burning stove First floor- Large double bedroom with 5' bed; Small double bedroom with 4'6" bed with very limited space surrounding it. 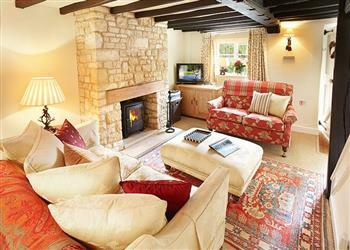 It's worth looking at Midsummer Cottage if you're after a family holiday cottage. These are the reviews for Midsummer Cottage. There are 10 reviews. Cottage was perfect. Just as advertised but the garden and setting were even more beautiful. Carolyn was also most pleasant. Thank you! Beautiful cottage in a lovely setting, with a nice garden. Well maintained, excellent quality crockery, cutlery and kitchen knives, spotlessly clean and housekeeper was very helpful and friendly. The Housekeeper was very friendly and informative and provided an excellent service.Midsomer Cottage was in the beautiful village of Stanton with a fantastic pub called The Mount which we used on two evenings out of the three that we stayed.Inside the cottage was very comfortable with everything that we needed and a peaceful garden to relax in. Beautiful cottage in a perfect setting. 10 minute walk from a brilliant pub with great food and wine and set stunning countryside. The cottage was immaculate and had everything we needed, the welcome hamper was perfect! I'd definitely stay again! A lovely cottage beautifully kept in a lovely location. Another excellent property from rural retreats, they are always a high standard. 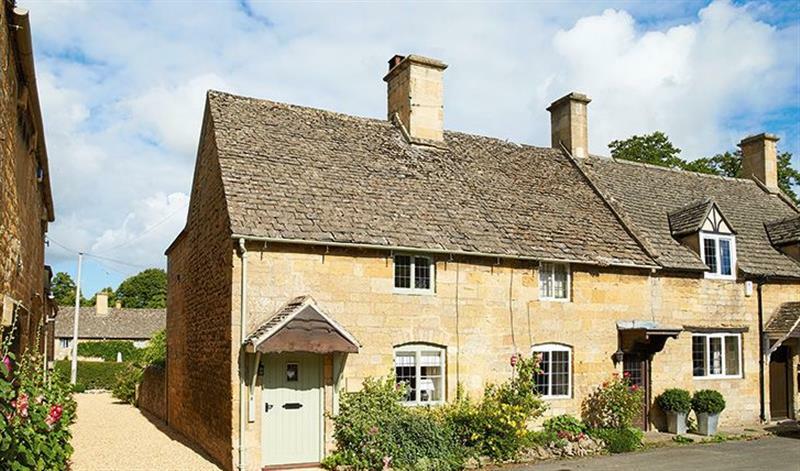 If you're looking for other cottages around Midsummer Cottage, we've got some cottages below which may take your liking. There are 48 cottages within 5 miles of Midsummer Cottage - and they have reviews too.